Another motherless child! Baby Josephine’s mom died giving birth to her. This tragedy occurs much too often in Africa! An added tragedy is that her dad and other family members are unable to care for her. We are happy that Neema Village is there to feed, clothe and love this little one until, hopefully, she can go back to her family. 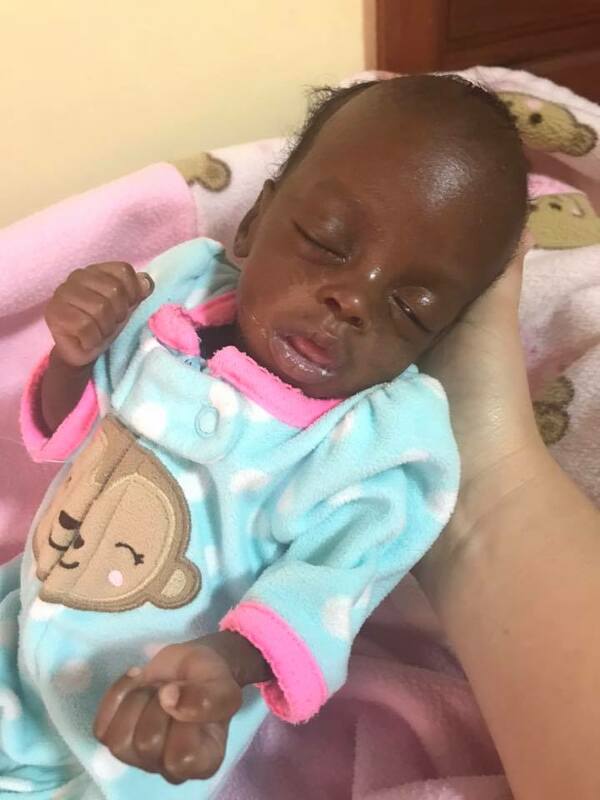 We need for someone to sponsor baby Josephine.